Just in time for the spring and summertime months, BACARDÍ is excited to share its newest flavor innovation to join the flavored rum portfolio – Lime. 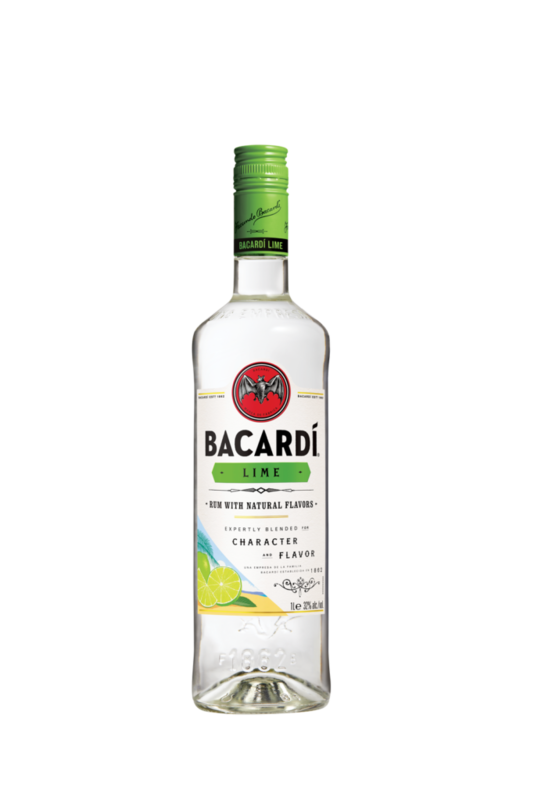 Refreshingly vibrant, BACARDÍ Lime is the perfect white rum to enjoy during the upcoming warm-weather seasons. Whether you’re poolside with friends or hitting the hottest rooftop bar for happy hour – BACARDÍ Lime cocktails will keep you cool all summer long.